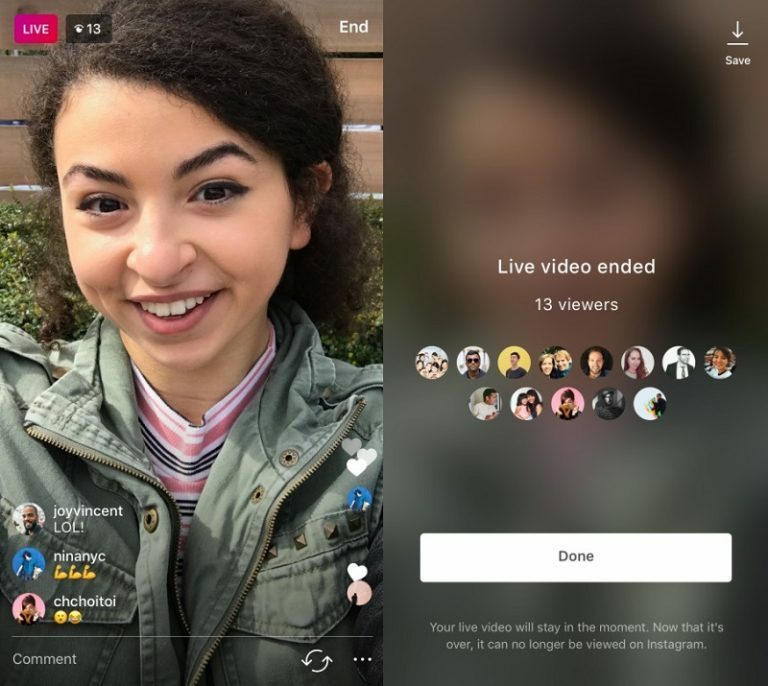 Back in November, Instagram introduced the concept of live stories in Stories in November. Now, the app which is owned by Facebook has integrated the concept to save the live videos to their phone after broadcasting them. As usual, the live videos will remain to vanish from the app after ending the broadcast. After updating the app to the latest version, you will see a new ‘Save’ button on the upper right corner. After the live broadcast ends, you will have to end the tap button. You must note that you will be able to save only videos and not any likes or comments or any other live interactions. After hitting ‘Done’, you will be able to save the video to your gallery and it will not be available in the app anymore. You might also like: How to save a post in drafts in Instagram? The company has started making this feature available in apps on iOS and Android. This feature is not the end. 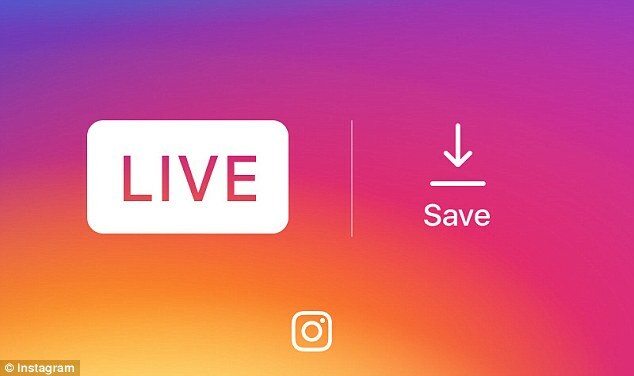 According to Instagram, more features will be rolled out in the live videos in this year. Let us know your views on this feature by commenting in the comments section below. We’d love to hear about this from you.